Language Oasis is all about customer satisfaction. We ensure 100% customer satisfaction by translating all the documents of our customers professionally and perfectly. 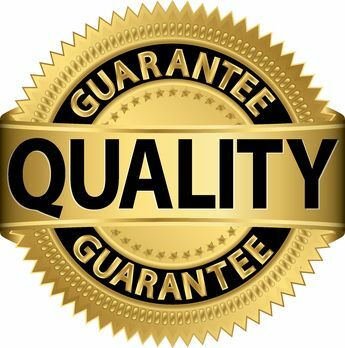 The quality of our services is guaranteed. We have engaged professional translators who have been in the field of translation since more than 5 years. Besides the knowledge and experience, every translator hired by us is screened through several evaluation steps. This ensures that we hire the best translators for our customers and this guarantees the high quality of our services. The quality of our translation services can also be considered from the fact that we dedicate two specialized translators for your documents. One translator translates the documents for you and the other one proofreads it before sending it to you. Our translators never use translation software to make sure the message is accurately rendered into the other language. Professionalism and expertise are what our translators rely on. Therefore, the translated text appears to be an original one. Language Oasis offers the lowest and most competitive rates in the market, but this never comes at the expense of quality. We honor our customers’ budgets just like they honor and choose our services.